There is a lot of hard work, love and creativity that goes into planning a Bar or Bat Mitzvah, let us help you preserve your memories. These keepsakes will be on the bookshelf alongside the first baby years, graduations and weddings. We worked with Jenna and her family to document this very special day in a beautiful leather bound Vogue album, moments captured by Craig Paulson Photography. Check out Jenna's sister Carly .... not many young girls can rock the look of a beautiful dress and red socks! Daniel's family chose The Picture Book. Our distributor recently upgraded their lay flat style pages so they seamlessly display the images across the double page. 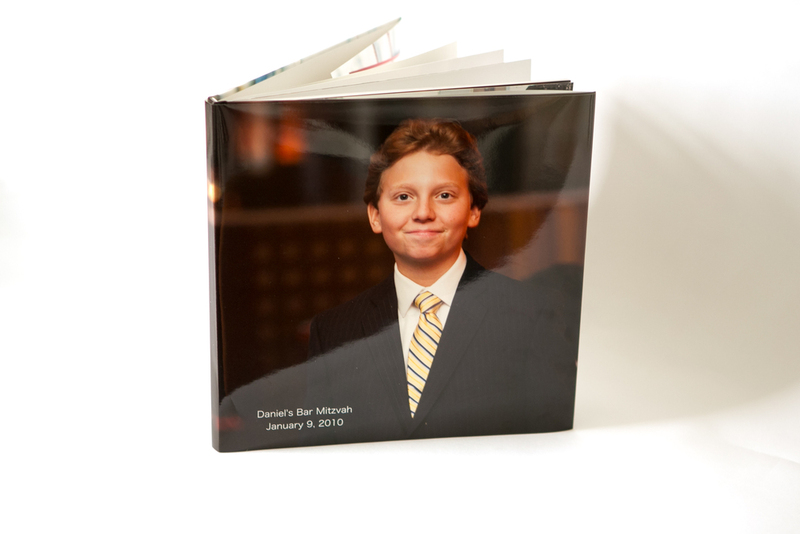 Just in time for the family to make their matching Bar Mitzvah book for Daniel's brother, Andrew. Both Daniel and Andrew's Bar Mitzvahs were photographed by Craig Paulson. One of our favorite photographers, Ian Londin of Londin Photography, shot Alexandra's Bat mitzvah. 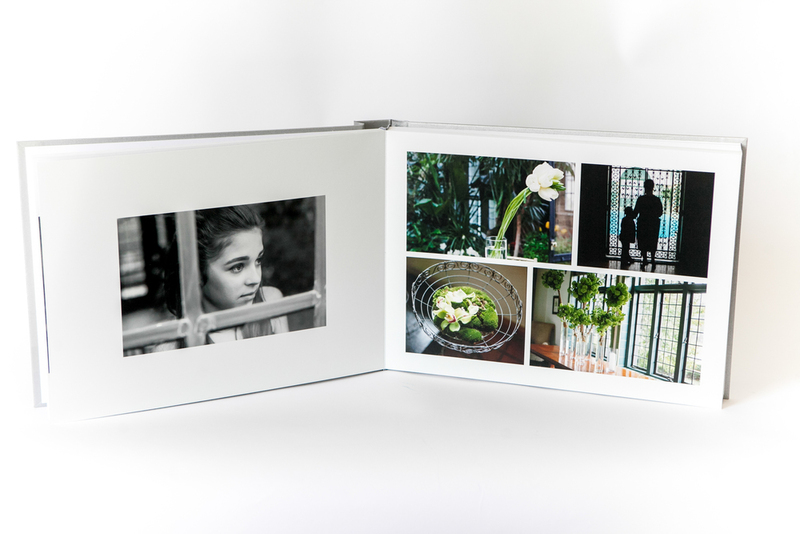 The Bass family chose our Vogue Digital album in our "hottest" color at the moment … silver buckram. It's fun but classy! Talking of which … if you're looking for a fun and classy addition to your party Ian and his wife Laura also run The Booth, check it out!